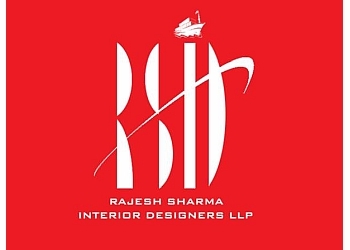 Come to Rajesh Sharma Interior Designers LLP if you are on the lookout for an eminent residential interior designer in Kolkata. Whether you wish to have contemporary styled interiors or want a traditional look, we have the proficiency to offer you the best interior design solution. Our enviable reputation for transforming living spaces makes us the leading choice among homeowners who wish to enhance the quality of their life. We specialise in completing residential interior designing projects within the specified timeline. Our skilled specialists have the expertise to undertake residential projects in large volumes. Get in touch with our friendly team today to know more about our reliable interior design services.